Also (formally) known as the borderline method, this is used by universities in very specific situations only. Let's say you, a classmate of yours and a third guy from Surrey all scored exactly the same on all other parts of the admission exam. Only one of you can be invited to the final interview. The UKCAT score is the only objective way to pick one of you to be invited. Known as the factor method, this is a pretty straightforward use of your UKCAT score. Let's say you applied to a dental school which considers your biology A-levels, it assigns a score to your personal statement, it also scores your interview performance and you are also given points for sitting a special admission test - all this in addition to the UKCAT. Such universities would then use your UKCAT score as 'contributing' to your overall score. The weight given to the UKCAT can range from only a couple of percentages to 35%. 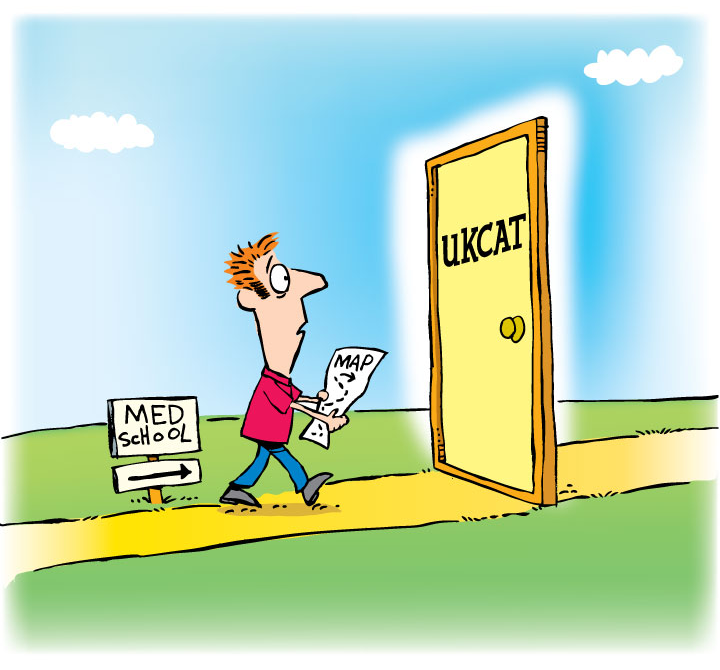 The threshold method is quite widespread (used by a third of all 'UKCAT-enabled' med schools in a recent year, for instance) and this is the method where your UKCAT performance can make or break your dreams - we know this sounds harsh, but it is true. In this method, the selection process may involve any number of different tests, interviews, essays or what not, but before you even get to that, your UKCAT score is checked first. If you did not score high enough (this minimum score can be different for each uni), you are not allowed to 'participate' in the later stages of the selection process. But despair not: with sufficient practice, you can easily overcome this hurdle! This method is formally known as the rescue method, and it is almost the exact opposite of the previous (threshold) method. In this method, you go through the uni's regular selection process by, for example, sitting some specific tests, submitting your sixth form transcript (to be scored based on it) and participating in an interview. 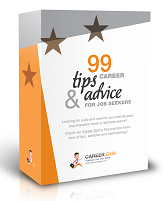 Let's say you give solid performance in the interview and the special test, but your transcript is not as shiny as it could be and you would normally be dismissed. Universities using the rescue method can give you a way out in such situations: if you scored high enough in the UKCAT, they can give you an exception and offer you a place, or increase your overall score and re-evaluate your application. As we can all see, there is no silver bullet and no single way of how the UKCAT contributes to success in starting your medical career, but no matter how it is used, it plays a crucial role, a role that is not to be taken lightly. Make sure you are prepared –start practicing today!